We offer a range of heavy chain link and PVC chain link fencing to suit a variety of domestic and agricultural purposes. Chain link fencing is popular for its versatility and affordability; providing a cost-effective secure fencing solution. 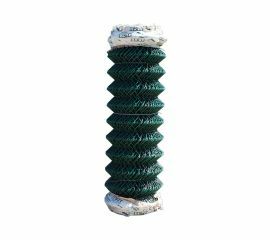 We also offer a range of timber, steel or concrete posts to support the fencing. Chain link fence provides an effective security fencing or recreational enclosure for domestic or industrial purposes. It is easy and quick to install, providing a long-lasting and durable fencing solution. 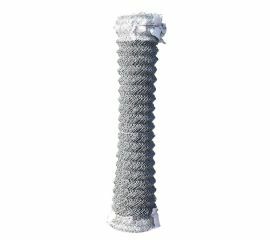 Shop below for various different roll sizes and chain link material.